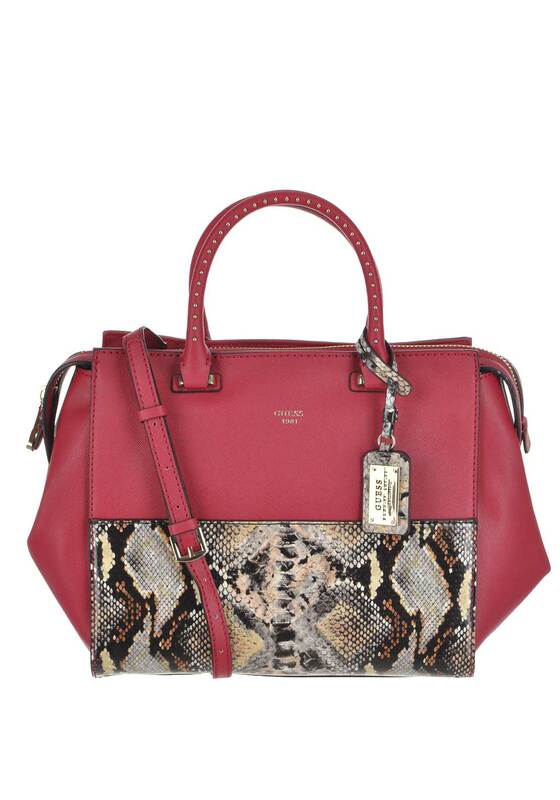 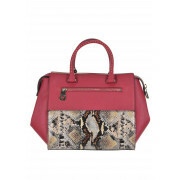 Release your wild side with the Hailey grab bag from Guess in its stunning textured faux red leather. 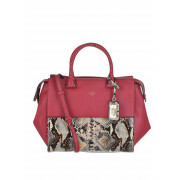 This stunner has a python print on the bottom panel and hanging Guess charm, it also features funky silver studding on the double top handles. 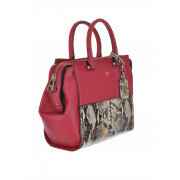 With extended sides and a roomy interior the Hailey is perfect for during the day and comes with a dust bag and Crossbody strap.